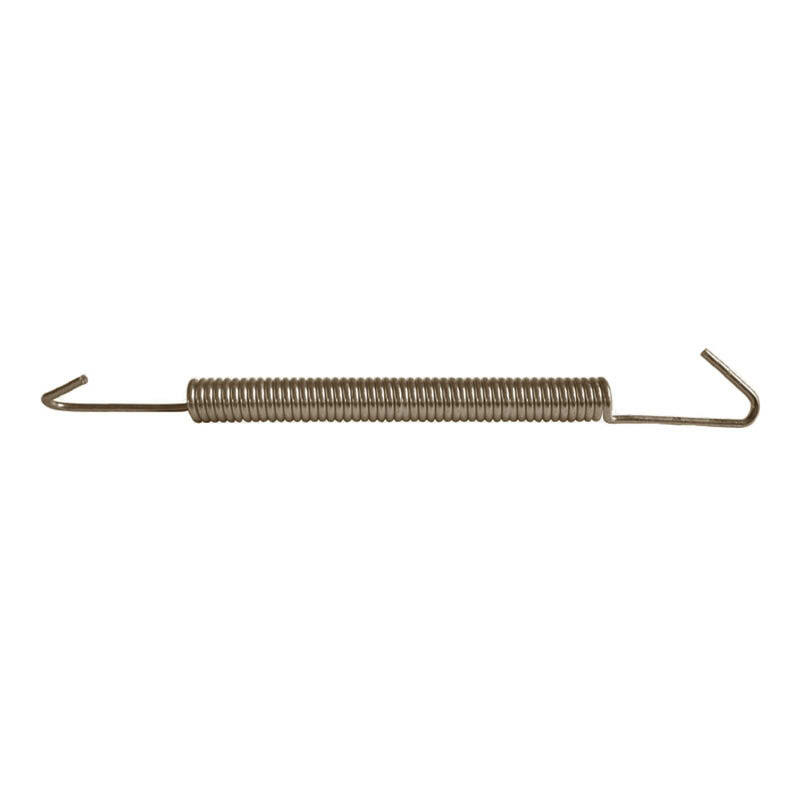 These unplated, linear register springs are suitable for use with air conditioning systems. They come in size 10 x 75mm (100/box). 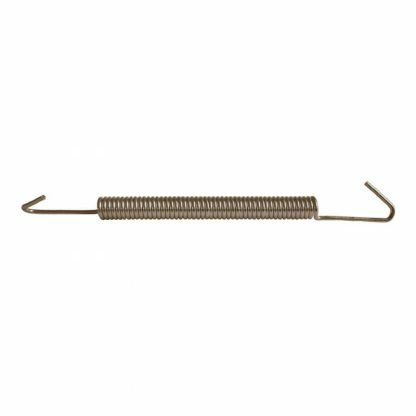 Register springs are often referred to as linear springs.